Invisalign is an innovative teeth-straightening system that allows for more freedom in your daily life compared with metal braces. However, Invisalign patients should be careful enough to follow the rules set by their dentist if they want treatment to be effective. 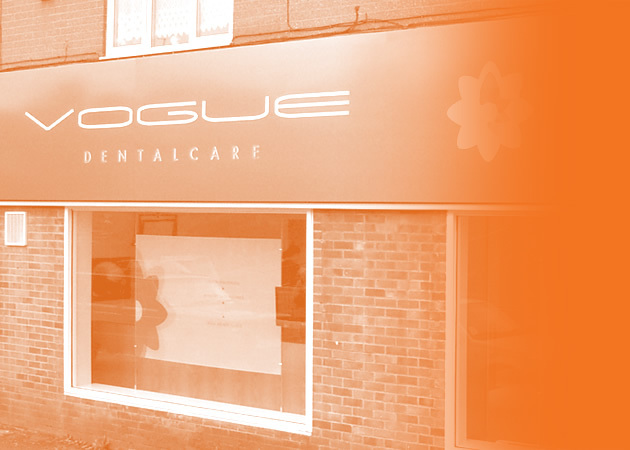 At Vogue Dental, Invisalign in Luton is available for older teenagers and adults who are responsible enough to understand the specifics of the treatment and care for the aligners. However, some restrictions apply since not everyone is eligible for this treatment. If your teeth are heavily misaligned or you suffer from severe bite problems, then Invisalign in Luton is not the right treatment for you. One of the best ways to keep your aligners clean and prevent the build-up of plaque and bacteria is to brush and rinse them on a daily basis. However, you shouldn’t use a regular toothbrush. Instead, opt for a soft-bristled toothbrush or a special brush and use it gently to remove food remains and other debris from your aligners. Then rinse your aligners only with lukewarm water, since extremely cold or extremely hot water can destroy them. These steps should be ideally followed every time you remove your aligners for eating and before re-inserting them in your mouth. Is it ok to soak my aligners when I don’t wear them? While you don’t have to soak your aligners in special cleaner every day, it’s not a bad idea to do so every now and then. You can either buy a special cleaner designed for Invisalign or a regular denture cleaner. It goes without saying that you should store your aligners safely when you aren’t wearing them. Moreover, you shouldn’t eat or drink anything but water when you are wearing Invisalign. The aligners are very sturdy, but they susceptible to damage if not treated properly. Using a case for your aligners every time you remove them to eat, drink or brush your teeth is the best way to keep them safe and germ-free. To learn more about Invisalign in Luton and how to take care of your aligners effectively, don’t hesitate to call us. This entry was posted in Invisalign on 26th March, 2019 by Vogue Dental Care.